Jay sent me a birthday box last month and she included a really cool squishy book cover (the mushroom one in the middle) called a Book Beau. I immediately put my current read, Murder on the Orient Express, in it and I found it to be a great way to keep my book in better condition while it was rattling around in my purse. Soon I found I was picking my books in order of size so that I could use the book cover. I set out to see if they came in other sizes and happily they do! 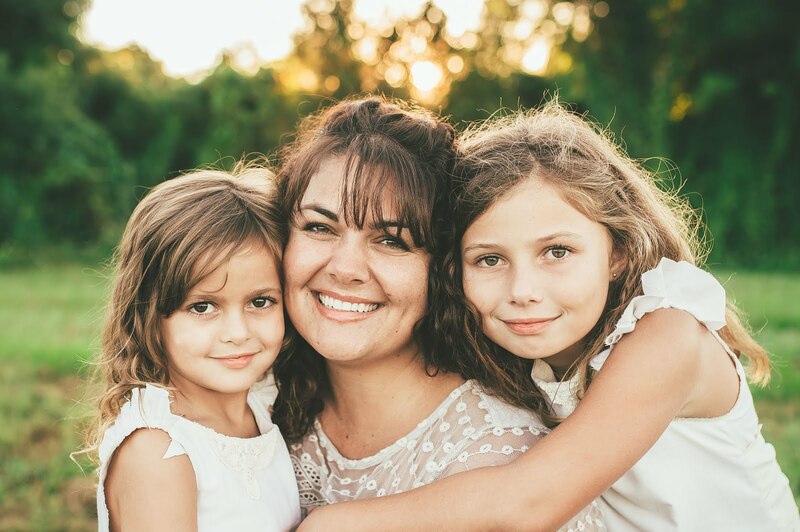 Currently there are 3 sizes, mini (6 x 8.5), indie (7.5 x 10) and XL (8 x 10.5). 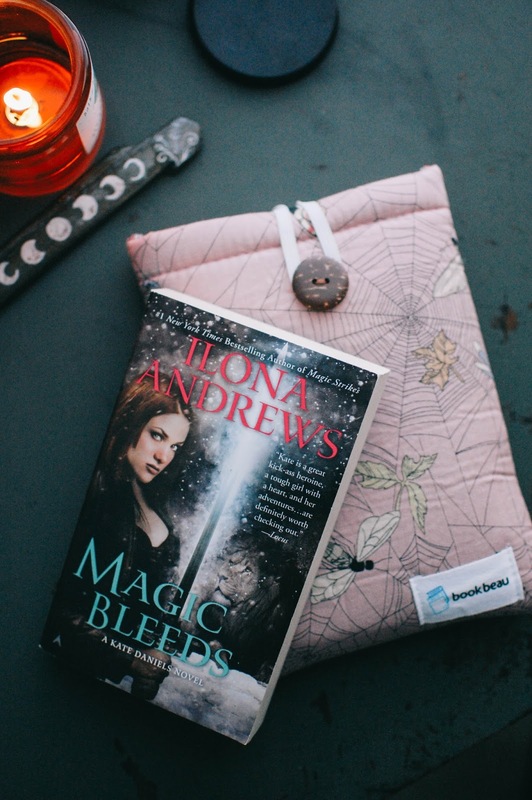 The mini size usually runs at a $15 price point and is great for paper backs and e-readers. 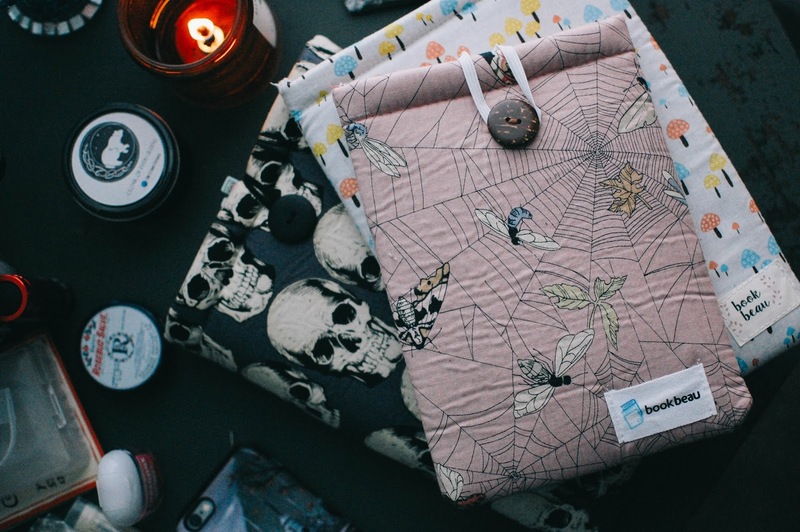 I got this particular spider web design on sale for $10.50 (at the time of writing it is still available- both in the peachy pink colorway and a grey shade). Jay mentioned to me she picked the one she gifted me at a book convention a little while ago. Since then it looks like they added an elastic and button feature to keep the books more snug. The label in the corner has changed since too. The indie size is perfect for medium sized hardbacks and larger paperbacks. 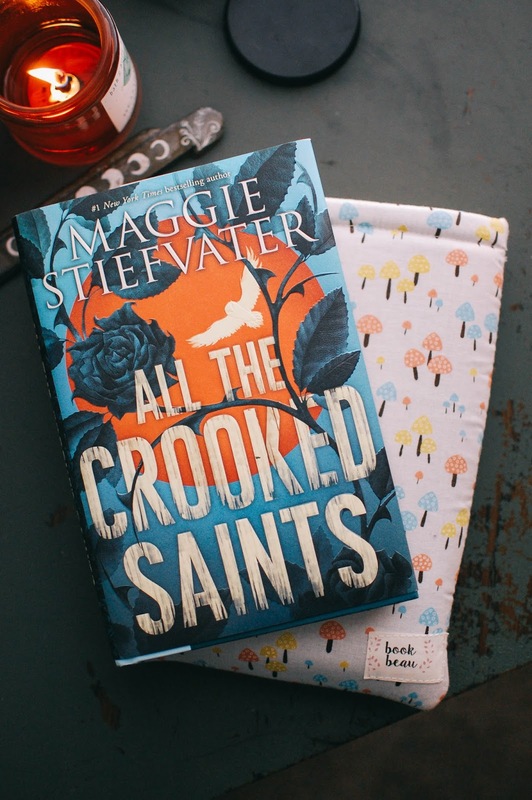 This larger Maggie Stiefvater fits perfectly in it. It might not look to, but that is just because I already have a book in it so it makes it appear smaller. Indies are priced at $20, but there are a few patterns on sale for $14. This is the XL and the biggest size they offer right now. This is great for those beefy books you might have. My version of Pillars of the Earth won't fit in here but it will hold the vast majority of my larger reads. 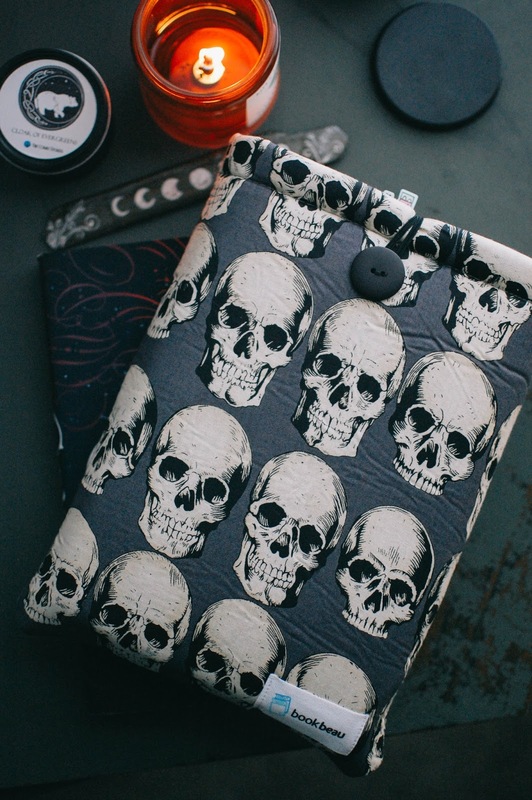 The XL size is normally $25 but this skull pattern is on sale for $17.50, though I do think it is sold out in this size. There are other XLs on sale though. For reference, Caraval is a huge book and fits in there perfectly. I am using this book cover right now to hold All the Light We Cannot See (this book is flipping amazing by the way). Book Beau does do pre-orders for special fabrics and collections or you can purchase from in-stock items. I recommend you spin the pop-up wheel for a discount. I earned 25% off my sale priced order so I bought two book covers for about $20 shipped. You also get a 10% off coupon for signing up for their newsletter. I definitely plan on picking up maybe one more of each size as new fabrics come in. These are nicely padded and well made, but I am sure with regular use it will be nice to have a back up. Do you use book covers? 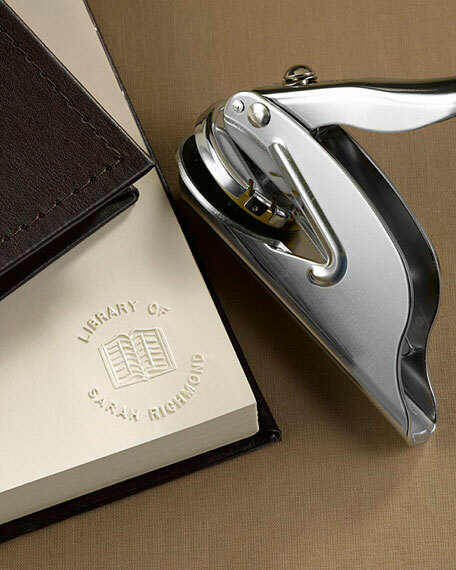 My friend Tricia, who was a librarian in the past- I love bookish friends, has this fun crimping/embossing tool that allows her to "stamp" her name into the first page of each book and it says something like "from the library of Tricia." I love this handmade copper reading ring (30 pounds) from Rising Tides Jewellery. I might have to pick it up too. 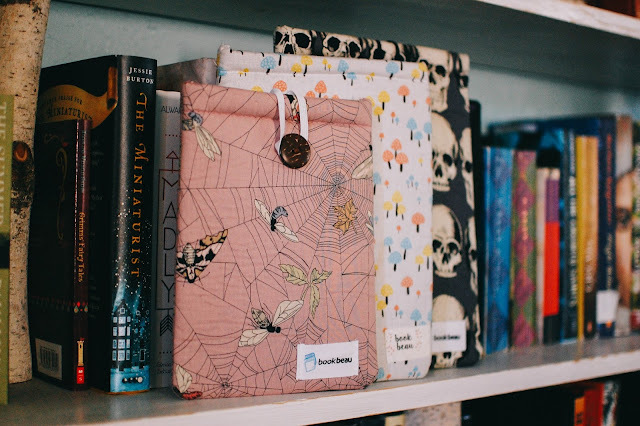 Do you have any neat bookish accessories? That reading ring in the last pic is an awesome idea. I did not know such things existed! It is pretty cool. I only know about since I follow Rising Tides on social media and I love the jewelry she makes. I ended up buying one of these since there were only two left. I am interested to see how it works/if it feels good. Something about that embossing stamp makes me uncomfortable though, I like to leave books in good condition and pass them on when I'm done. 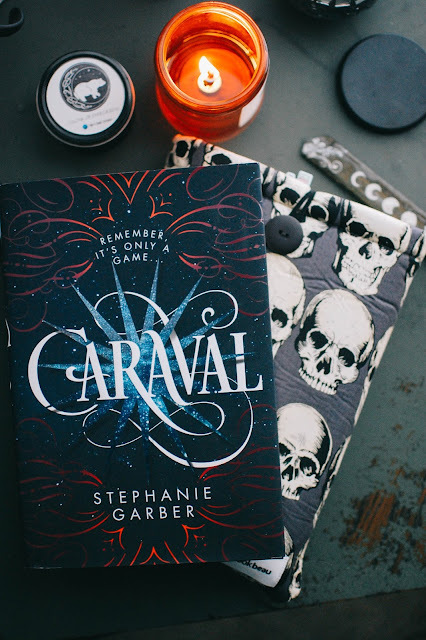 Have you read Caraval yet? I've heard it recommended as a readalike for The Night Circus, but reviews were fairly mixed. I have not! It was recommended by a Facebook fragrance buddy so I picked it up at Book Outlet on the cheap. It is one of the books I plan on reading this year for the challenge. The Night Circus is another one I hear a lot about. I need to see if I can find it at Book Thrift or something so I can compare the two. Yes, it was. There is no blogging utopia I suppose. Thank you again for turning me on to these awesome book sleeves. I ended up pre-ordering one more in the moon phase one. I really lucked out with these patterns being on sale. I could see you liking the eyeglasses ones. They are really cute. Did you end up getting one of the bigger sizes?